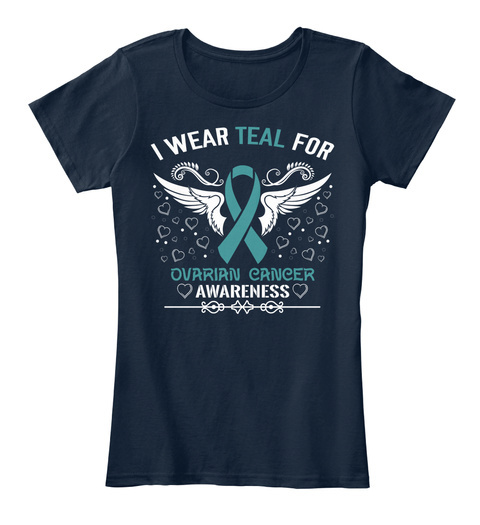 This shirt is to raise awareness of Ovarian Cancer and the courage, hope and perseverance that Ovarian Cancer patients have and go through. As one of the most painful and life changing diseases, it is also one of the least understood. 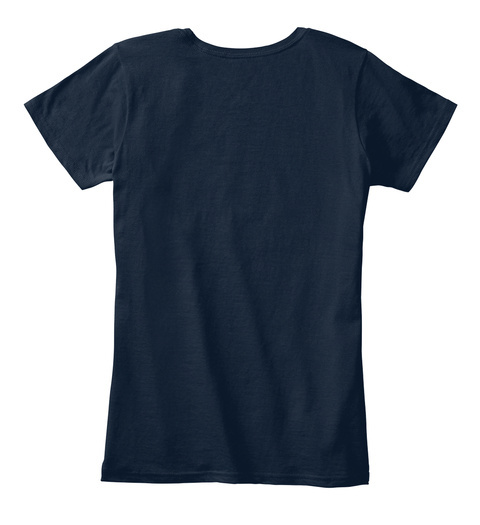 The shirt is available in many colors and styles including hoodies and sweatshirts. The tee shirts are super comfortable Tees!